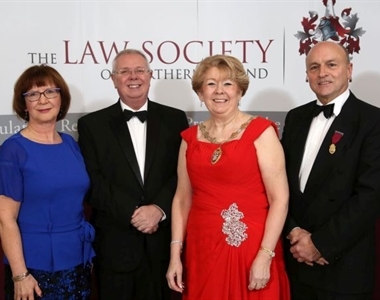 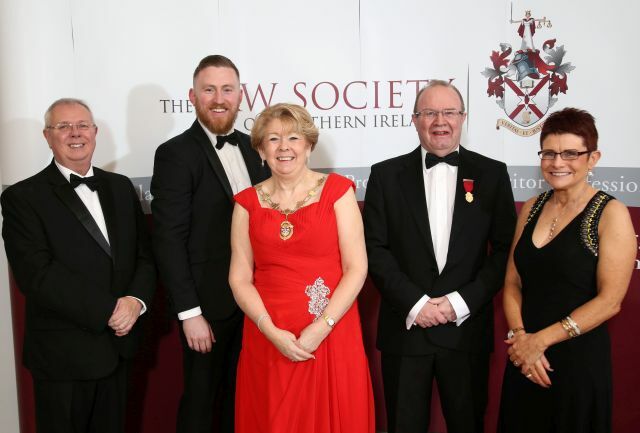 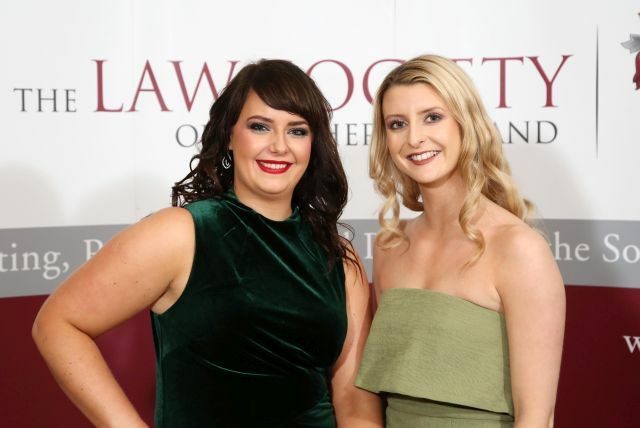 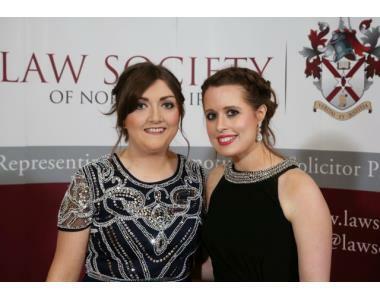 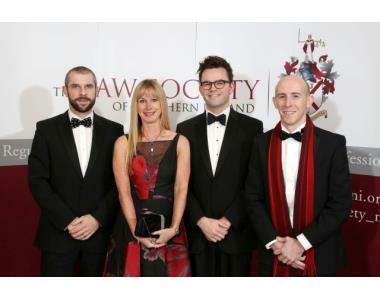 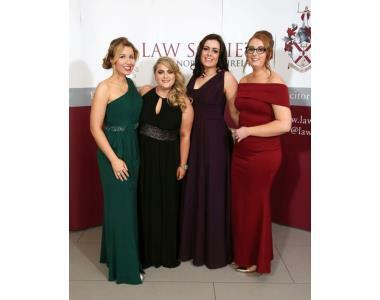 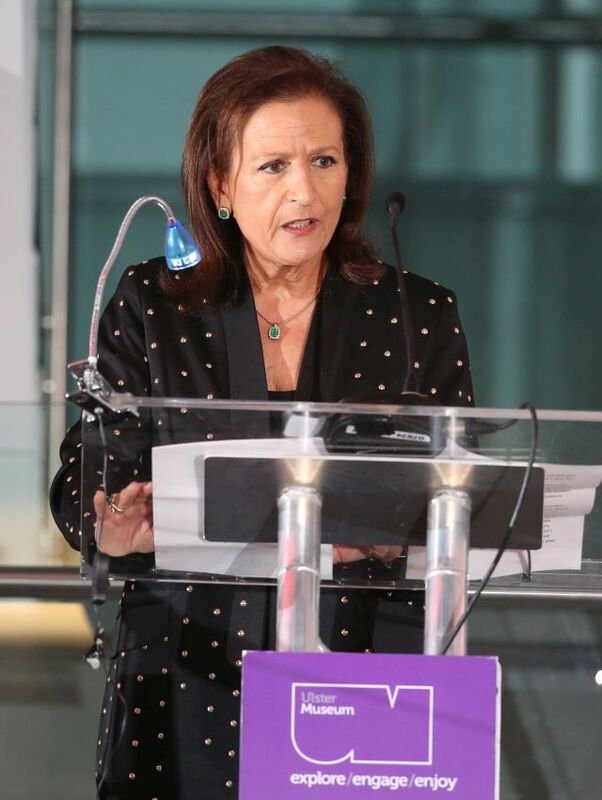 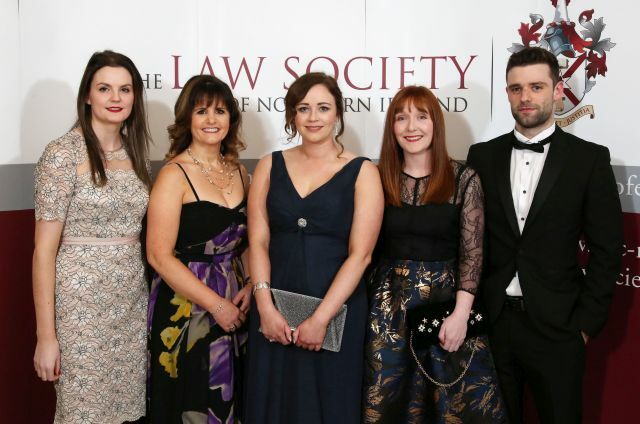 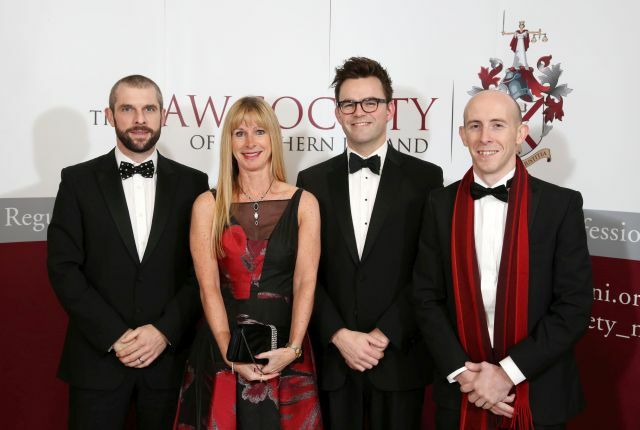 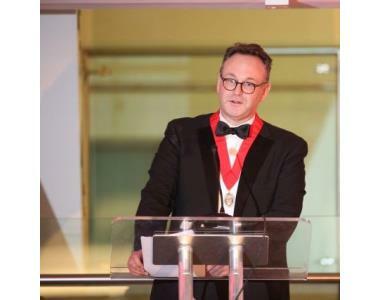 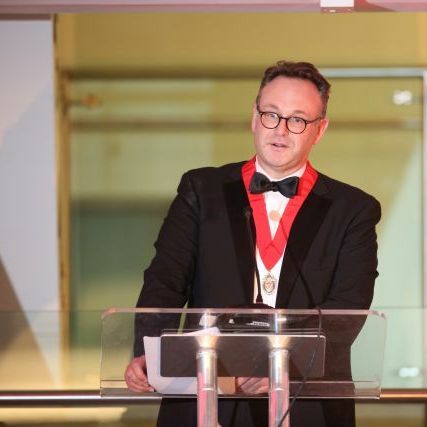 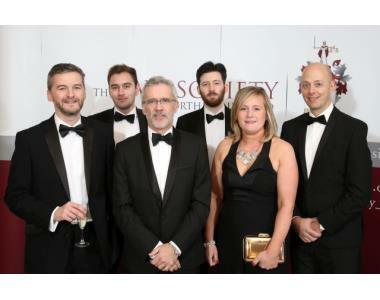 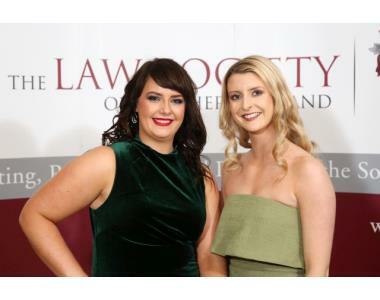 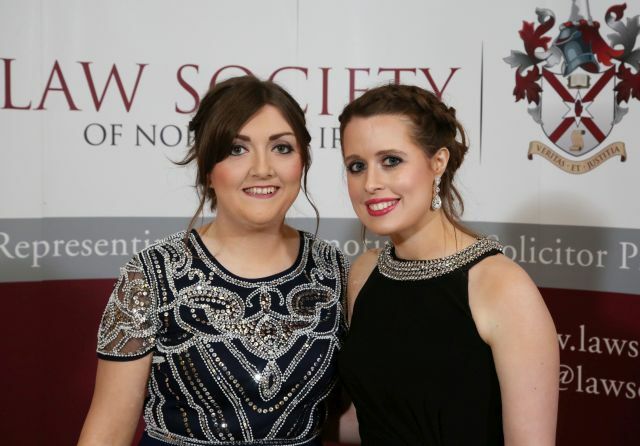 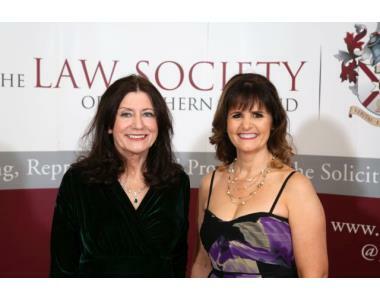 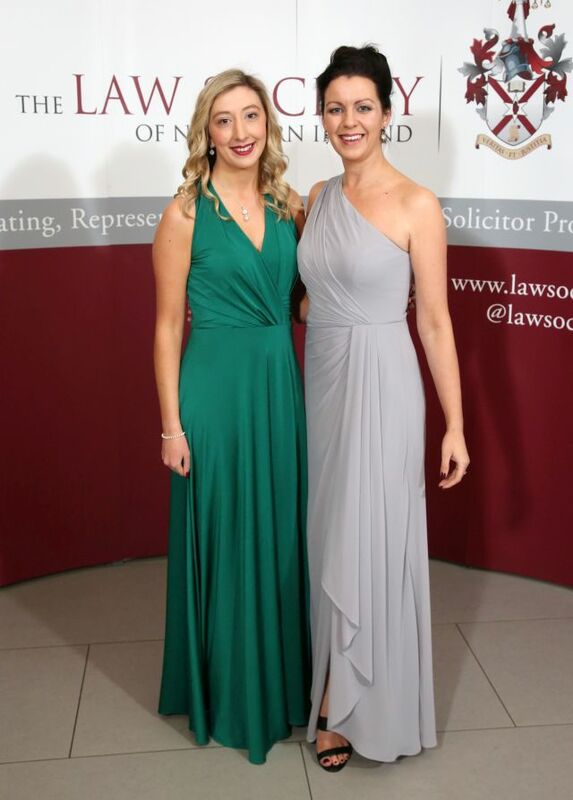 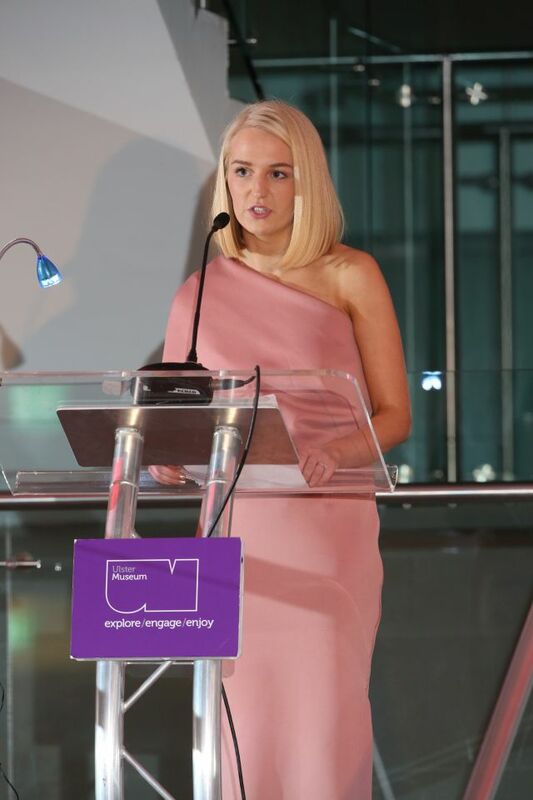 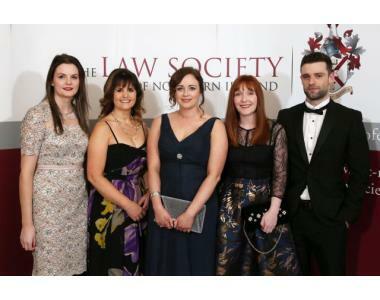 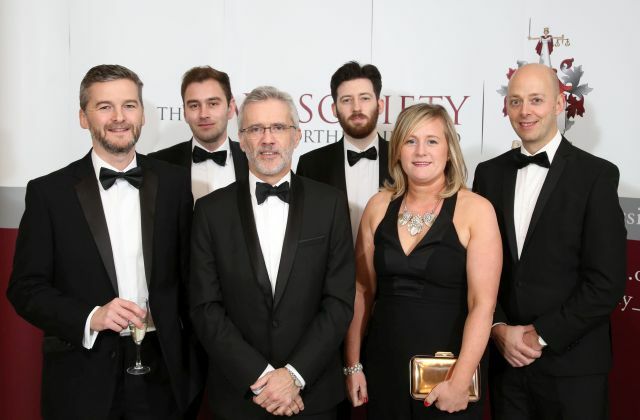 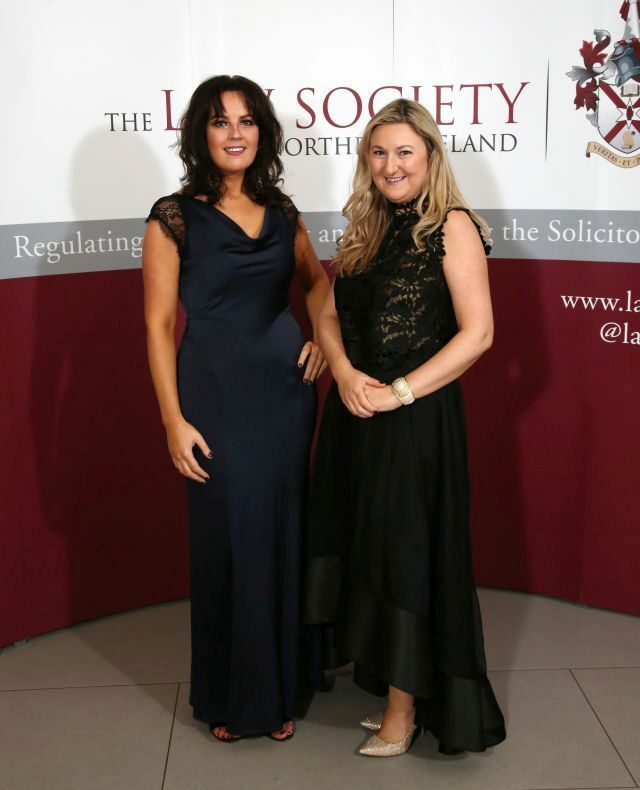 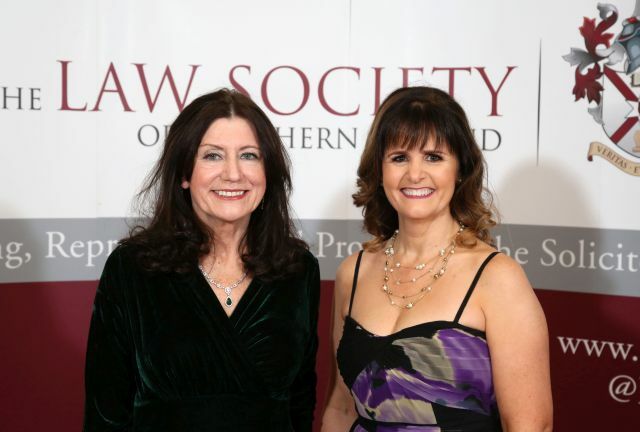 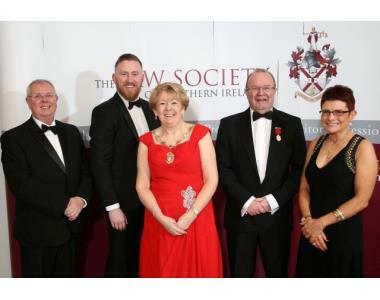 The Law Society of Northern Ireland’s Annual Dinner was held at the Ulster Museum, Belfast on 1 December 2017. 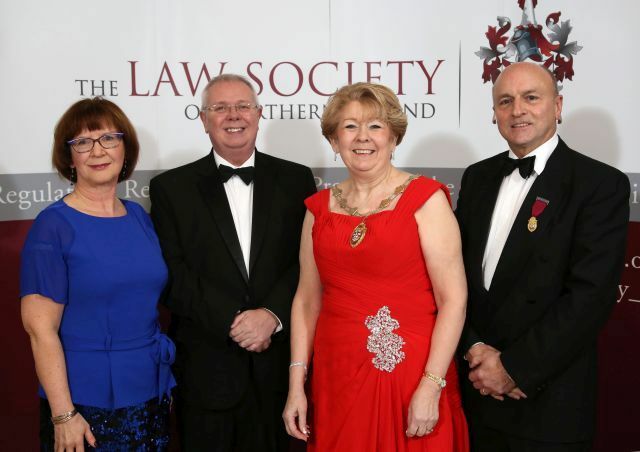 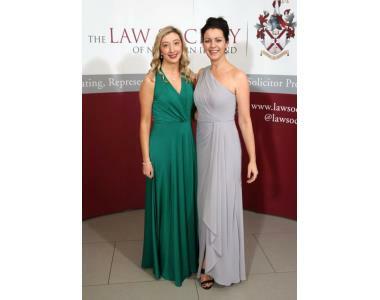 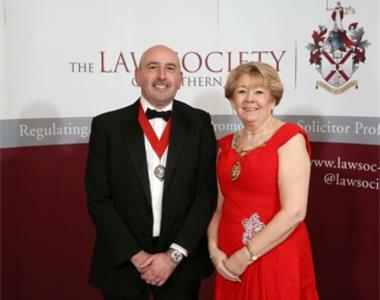 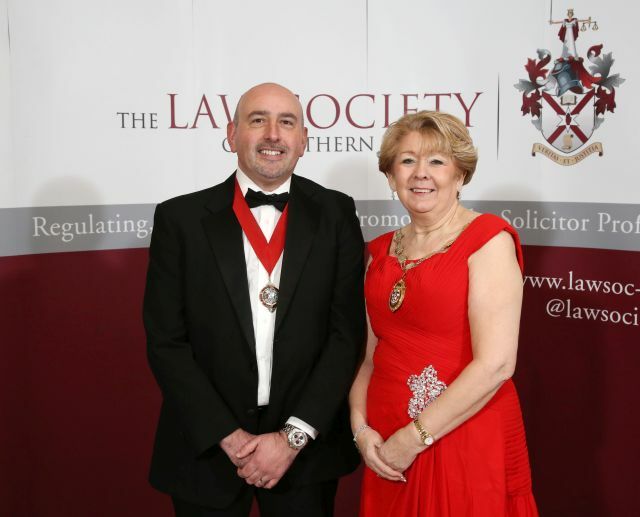 Over 140 solicitors attended the dinner including 35 newly admitted solicitors. 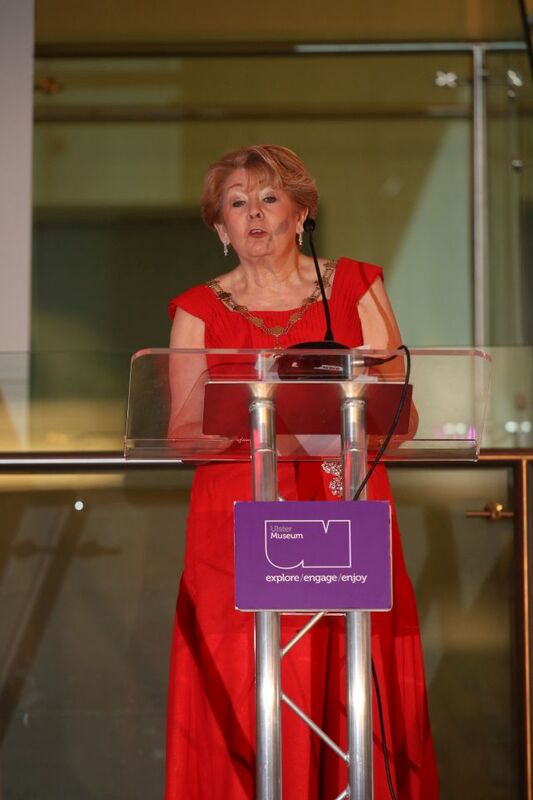 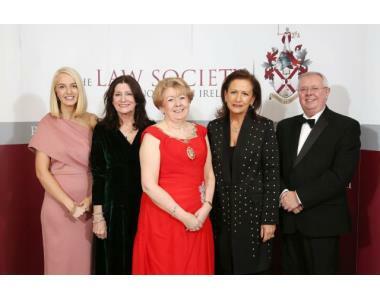 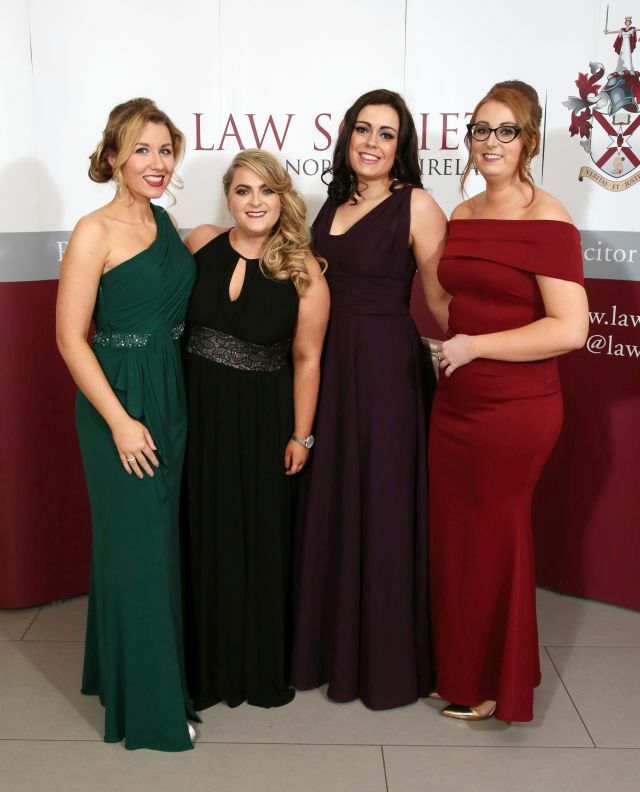 Speeches were delivered by the Society’s new President, Eileen Ewing, guest speaker, Presiding District Judge Brownlie and Meghan Kirk, from Pinsent Masons speaking on behalf of the newly admitted solicitors. 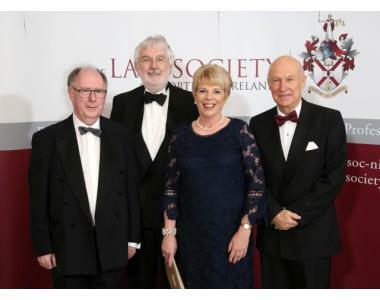 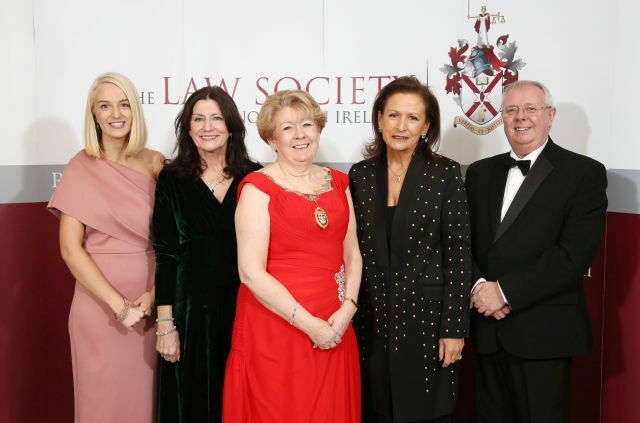 During her key note address the new President, Eileen Ewing welcomed the newly admitted solicitors to the Law Society of Northern Ireland, outlined her Presidential programme for the year ahead and her support for her chosen charity of the year, Barnardo’s. 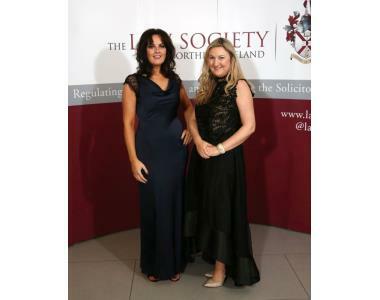 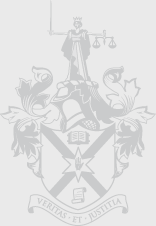 The Society wishes to thank Elizabeth Birrell and Stewart Title for their sponsorship and support of the Annual Dinner 2017.